Erie's Radon can install an energy recovery ventilator (ERV) to remove stale air, as well as harmful pollutants, like radon, from your home. While the unhealthy air from inside your house is exchanged with fresh air from outside, your home is kept comfortable and no energy is wasted. Find out if energy recovery ventilation is right for your home. To schedule an in-home consultation and estimate, give us a call at 1-855-236-7077 or click below. An energy recovery ventilator offers a simple and effective solution, replacing stale indoor air with fresher outdoor air, with little or no energy loss. Erie's Radon's indoor air quality specialists are trained to install the ERV to work with your existing heating and cooling systems. 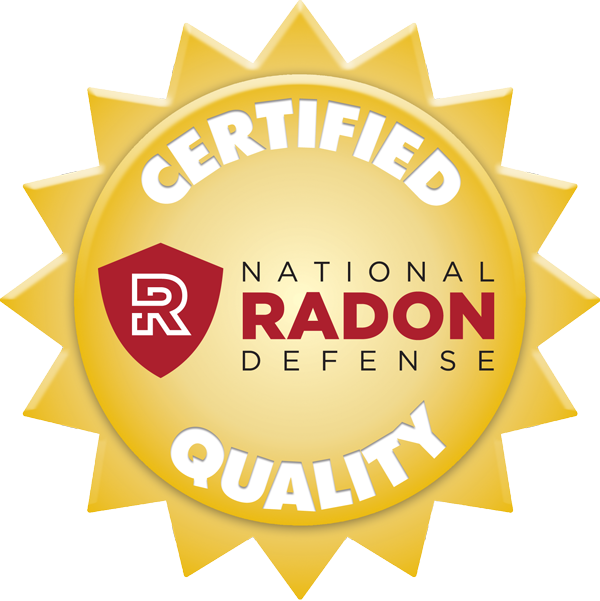 If you're interested in installing an energy recovery ventilator or indoor air cleaner in your home, contact the experts at Erie's Radon to request your professional consultation and estimate at no cost. 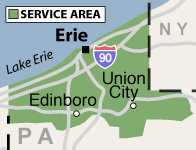 If you live in Erie, North East, Edinboro, Corry, Waterford or nearby, we can help provide your family with a breath of fresh air.